43 – Do Shark Deterrents Actually Work? We started this episode by talking about the new puppies that Tommy and Asher have acquired. Ojos de mi Osa ???? Tommy and Asher are also planning to head the the Bocas Del Toro islands in Panama, for a little strike mission while the resort is closed. Harrison spoke about the video coaching he’s been doing on himself on his days off, and Harry mentioned that he was heading to the US to go snowboarding. Secondly, a surfer was killed in a shark attack in Reunion Island, and Kelly made some strong statements on his instagram account that caused a lot of controversy, and several other magazines also weighed in on the debate. We spoke briefly about the scientific consensus on shark culling and the problems of analysing statistics with such low numbers. Lastly Kelly’s clothing brand Outerknown is running a fundraising campaign for ocean awareness charities. All profits from the “It’s Not OK” line will be donated. We mentioned Patagonia’s Black Friday promotion that raised $10m last year. Dane Reynolds has been arrested by Portuguese Immigration after losing his passport on a flight from the UK. Surfer Magazine have launched Surfer Films by taking over the social media feeds from the now extinct Surfing Magazine. Asher mentioned the Nobody Surf Instagram account. In contest news, Owen Wright returned to competition by surfing at the WQS6000 event at Merewether in Australia, and Gabriel Medina’s step father has been banned from all WSL events until April. The Big Wave World Tour has finished it’s season with Grant Baker and Paige Alms crowned Champions. Lastly, Patagonia have released their big wave inflation vests to public sale, but only if you can prove you’ve done training for big wave survival. 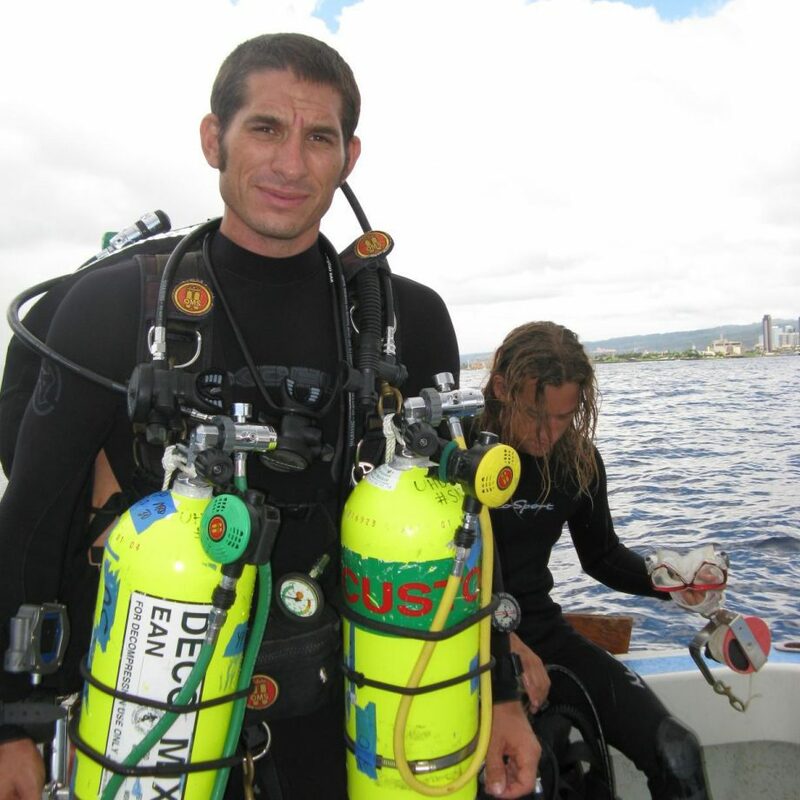 Yannis is an associate professor at Florida International University, and an expert on Sharks. Ru and Harry chatted to Yannis about different shark deterrent products including Shark Shield, Sharkbanz, and Shark Mitigation Systems camouflage, and the mechanisms by which they might work. Harry mentioned our previous interview with Derek Burkholder in Episode 17, and Yannis mentioned a study that tried to analyse the different attack methods of sharks. We also spoke about Yannis’ work on deep “mesophotic” reefs that sit around 50m to 100m underwater (160ft-300ft). On the subject of Culling Yannis mentioned a culling program from Hawaii in the 1960’s. Adam Herron suggested a new format for the longboard tour which sounded pretty fun. The team then suggested some tweaks to make it into an Alternative Craft Tour. Dan Gowenlock asked us about his dilemma as to whether to surf regular or goofy. He mentioned using a Carver skateboard to practice when the surf isn’t good. Harry recommend Mick Fanning’s edit at “The Snake”. Asher is a big fan of Red Bull’s Julian Wilson movie.